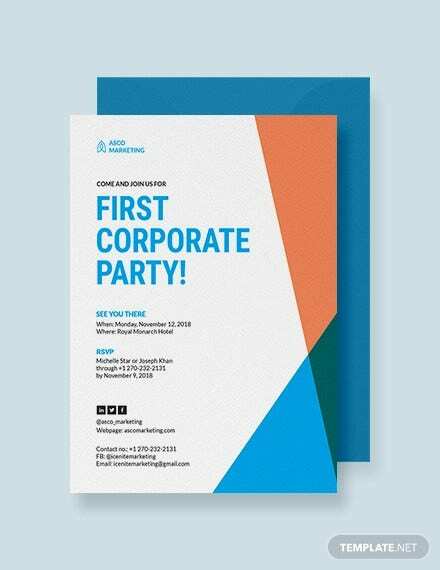 Whether it is a corporate meeting or the inauguration of a new office premises, you always need to send a formal invite to your business partners, clients and vendors. 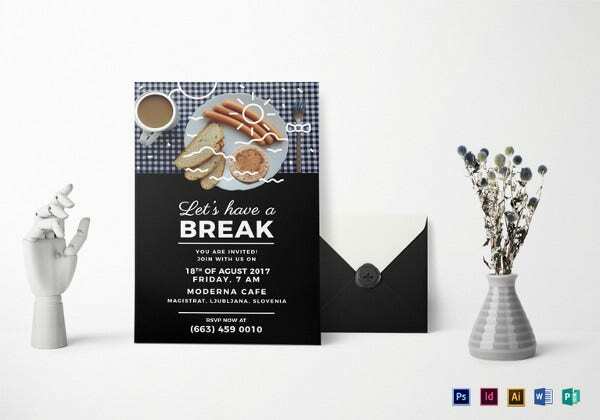 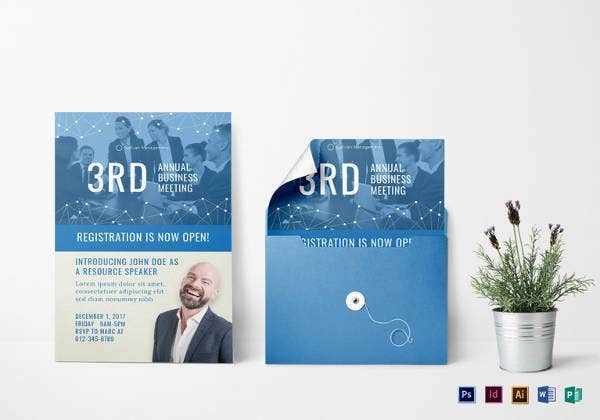 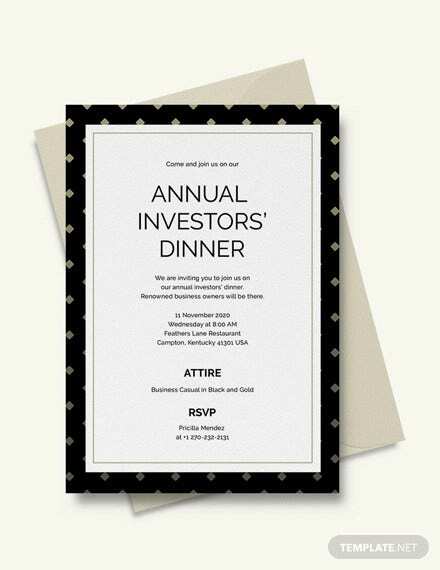 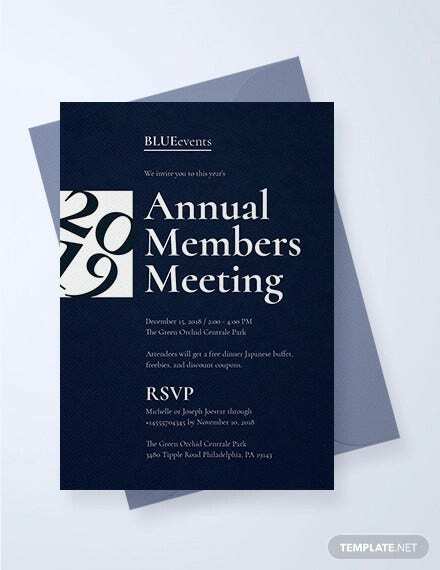 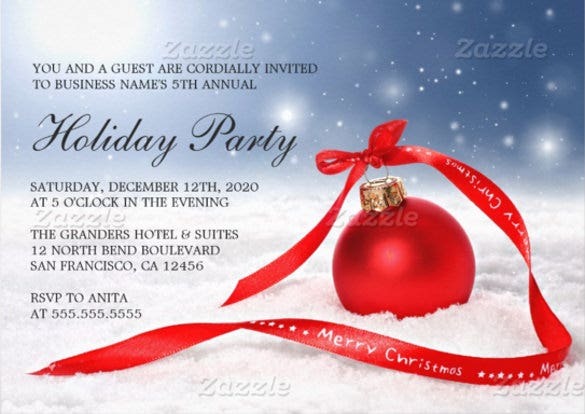 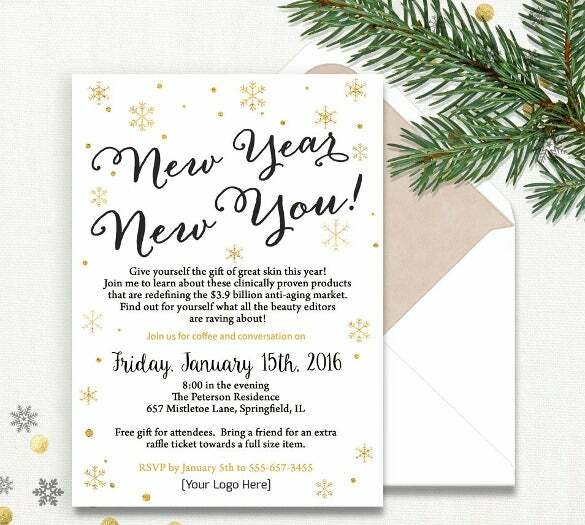 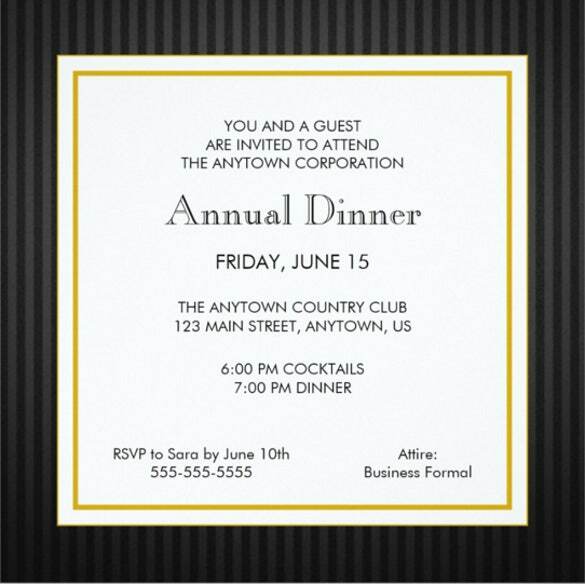 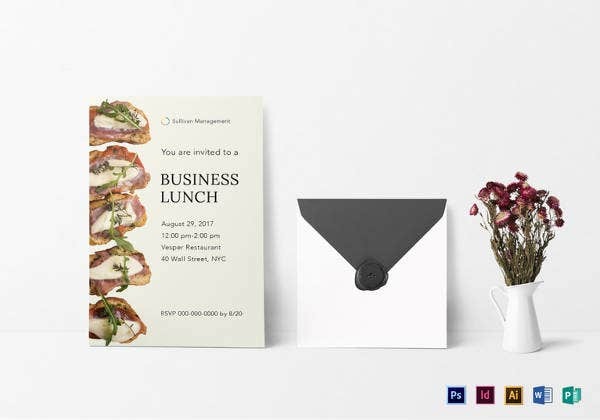 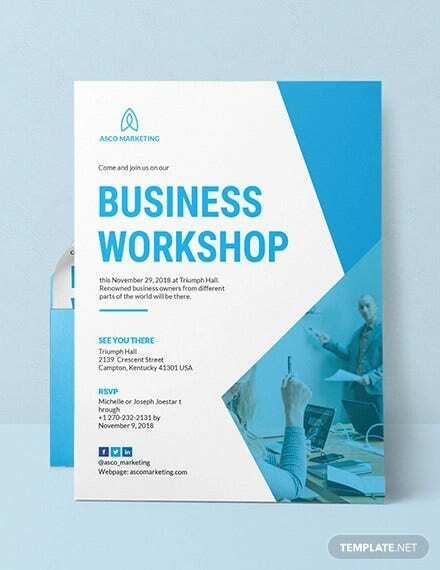 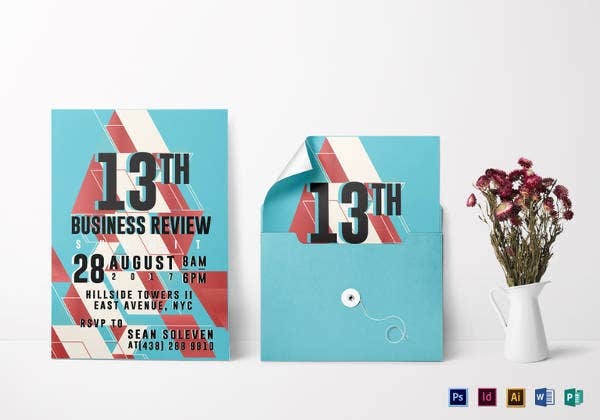 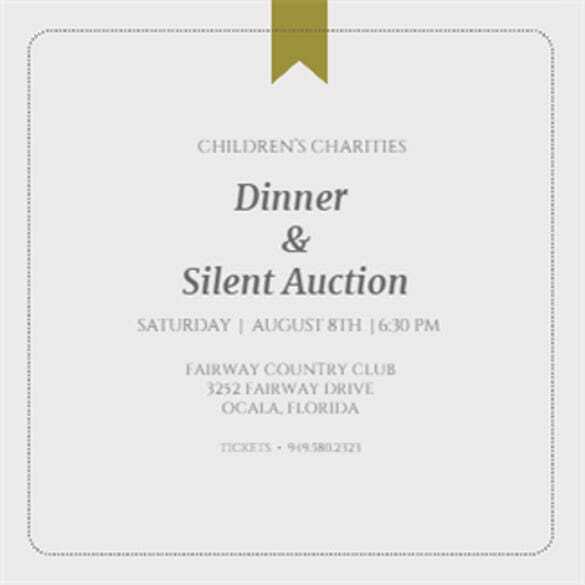 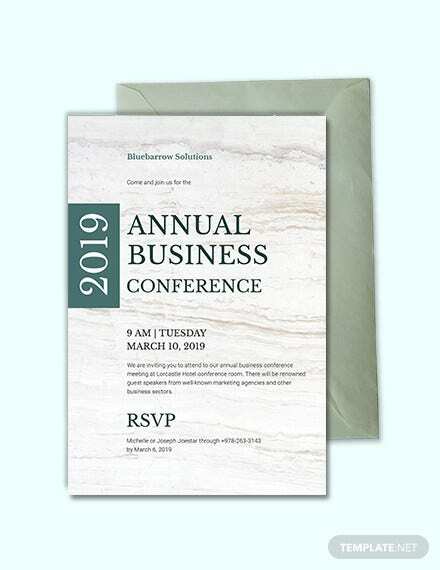 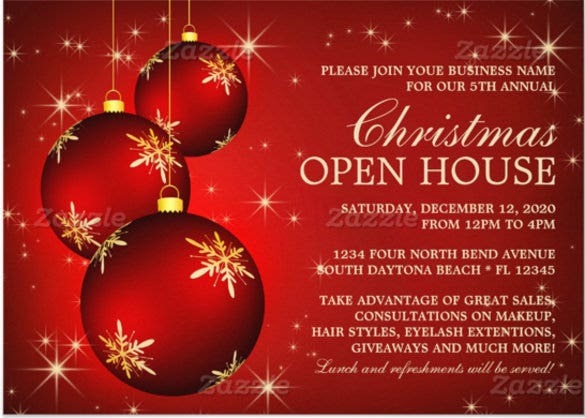 At such times, it is necessary you take the help of a formal Business Invitation templates which is essential to build a professional image for your organization.By creating such invites you will be able to give it the right effect. 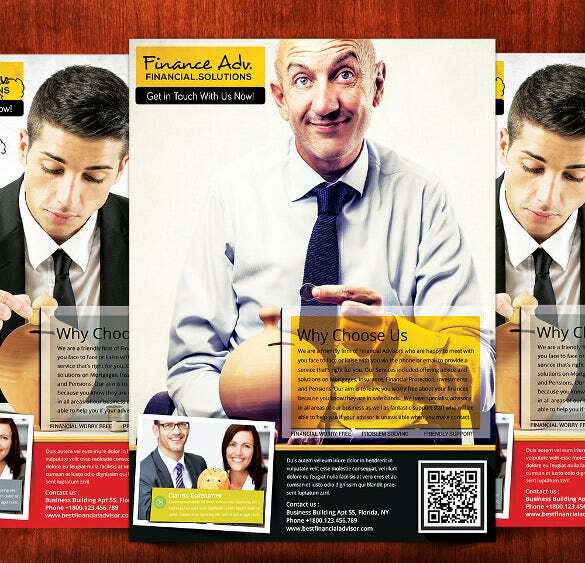 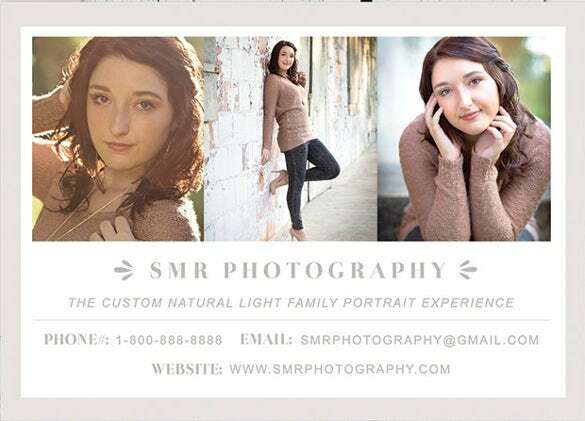 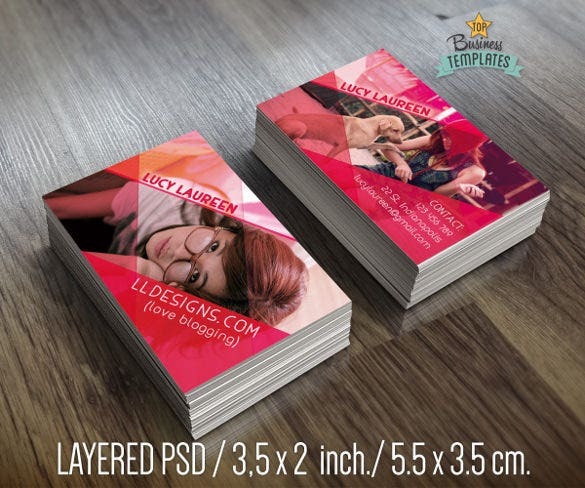 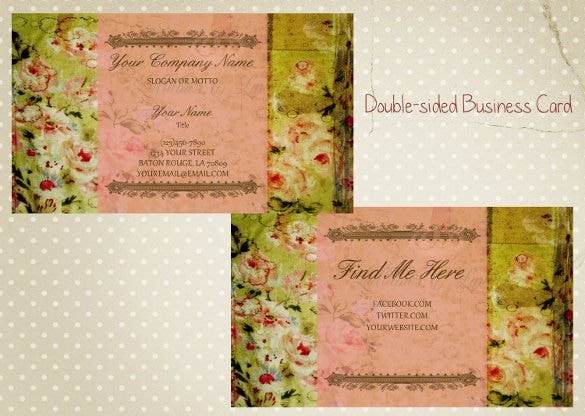 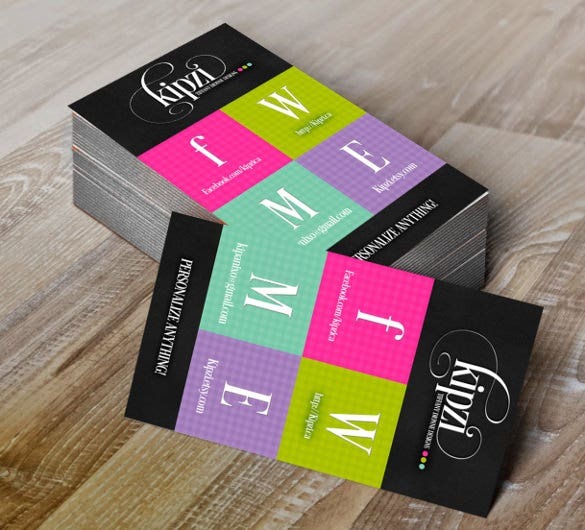 You can see Creative Business Cards Here. 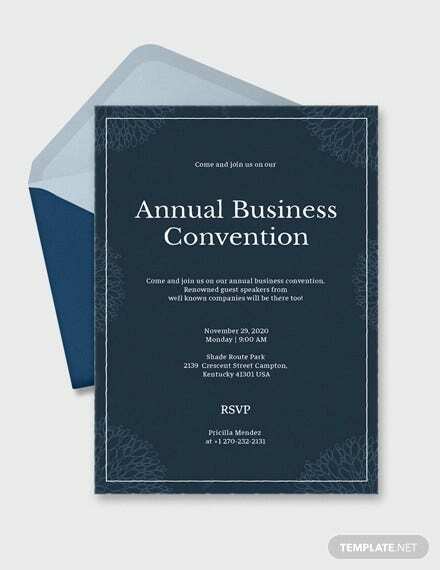 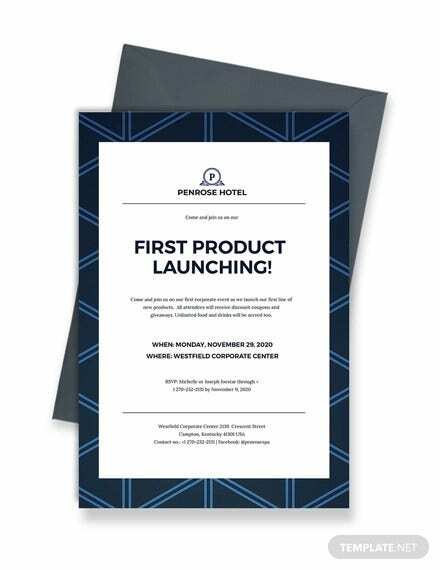 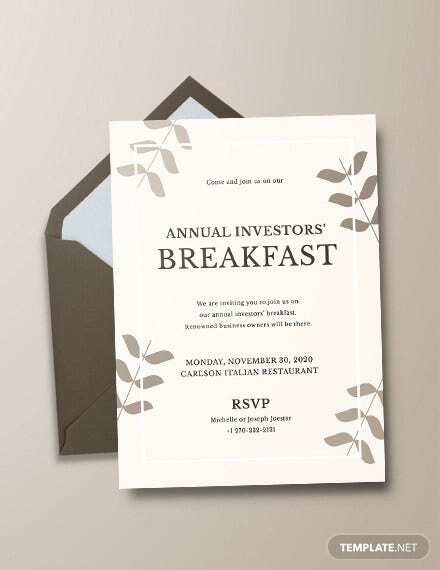 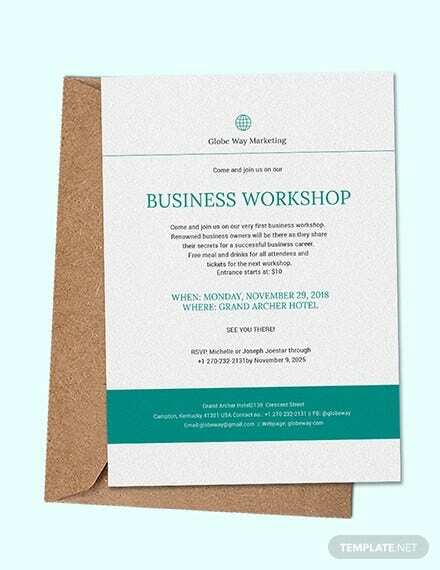 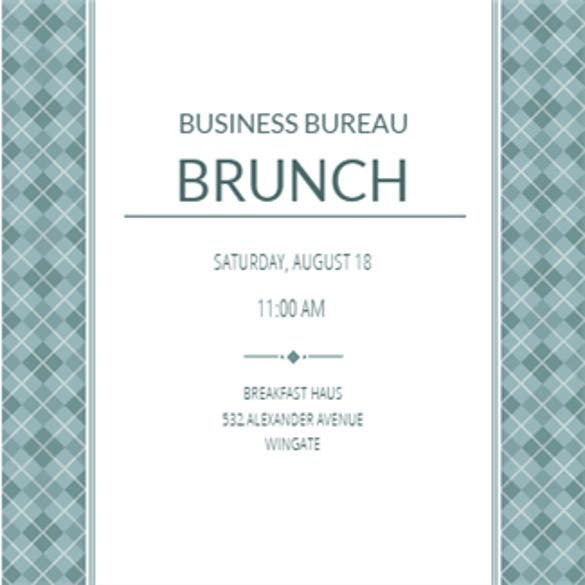 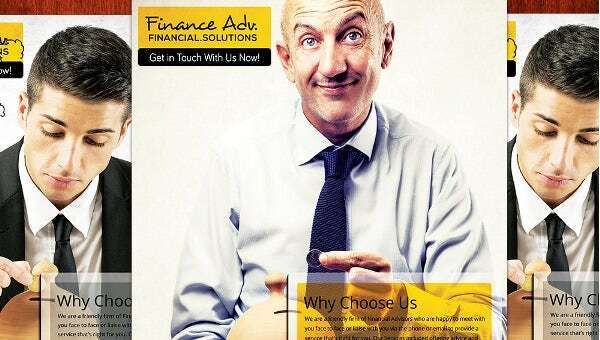 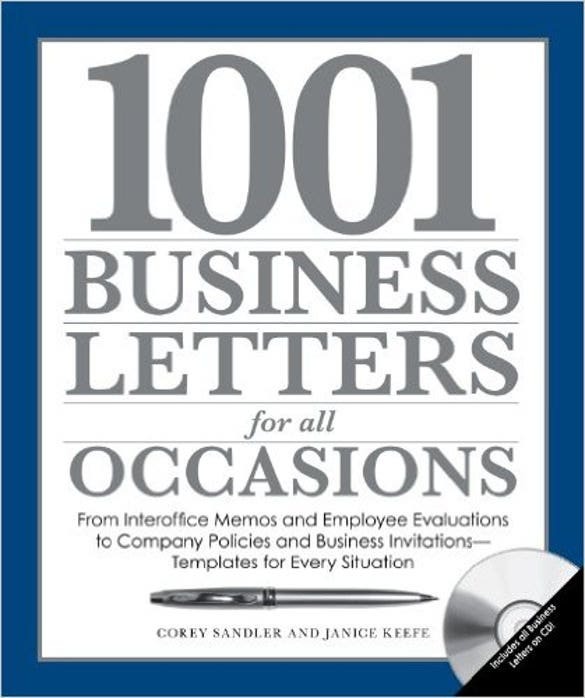 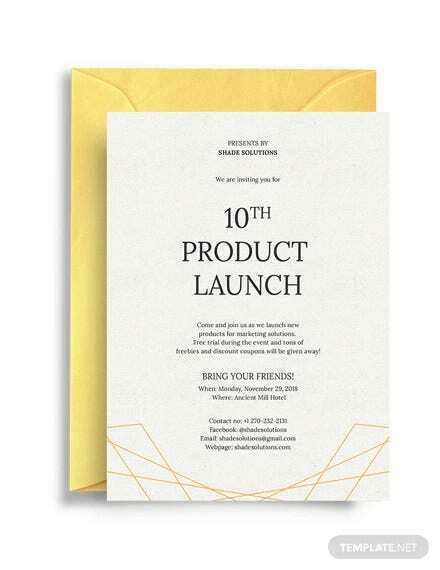 There are several types that can be integrated into creating a customized Business Invitation Template with the use of perfect business language and terms. 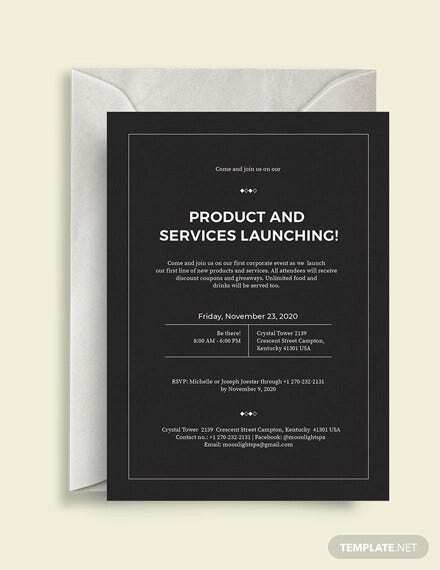 Timely Service and samples are of prime importance here. 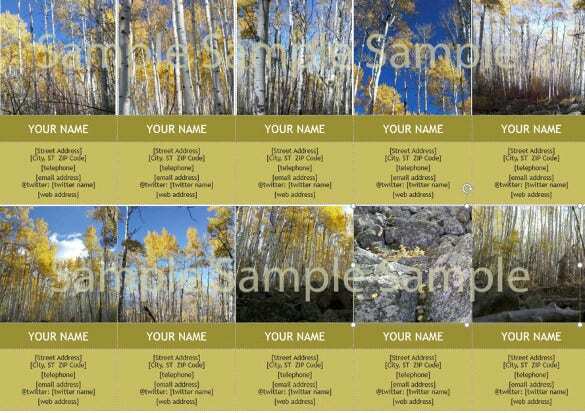 All types of file formats like PSD, PDF and word are supported.